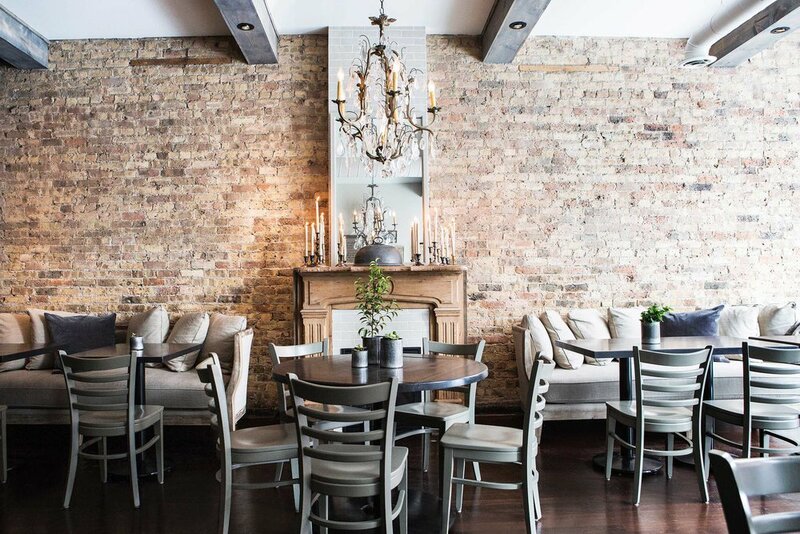 This quaint farm-to-table eatery is located in the heart of the Lincoln Park. 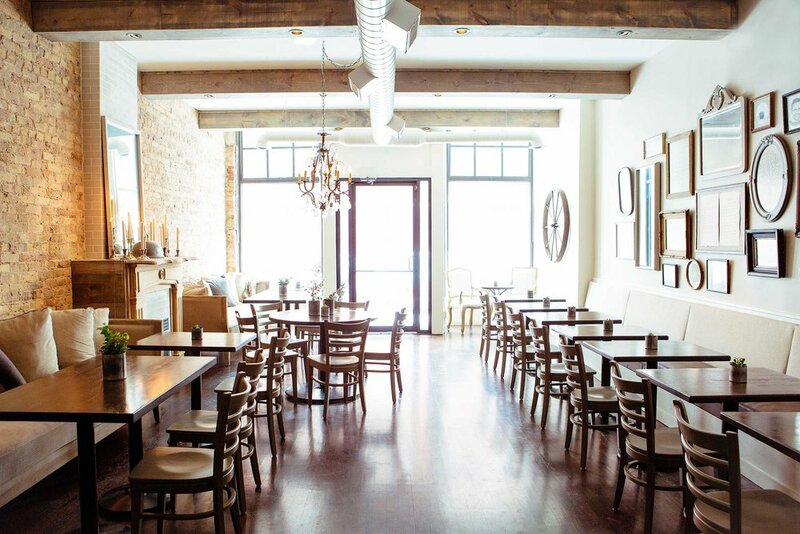 Our directive was to create a special and homey experience with a casual and welcoming vibe. 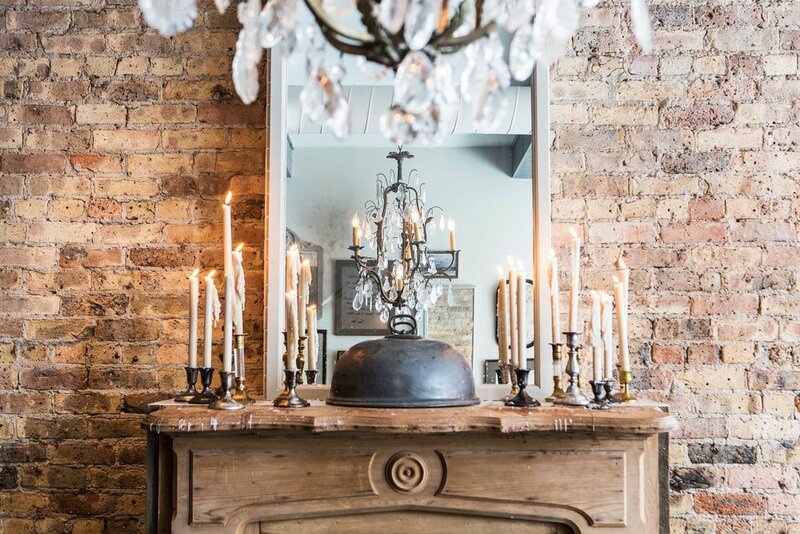 Reclaimed wood accents, barn doors, vintage bread boards, and wicker wine jugs create the backdrop for cozy seating, dimly lit vintage crystal lighting and a custom bar filled with antique books. These elements make the guests feel as though they have entered their neighbor’s living room, in this case, one complete with a wait staff and bartender.